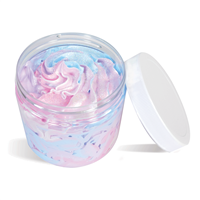 Whipped Soap is a fun new way to clean up and it even doubles as a shaving cream! Create light and airy soaps that customers will enjoy lathering on as a body wash or as a shaving cream with one of our Whipped Soap Kits. Options for men, women and children are available. Instructions and ingredients are included. 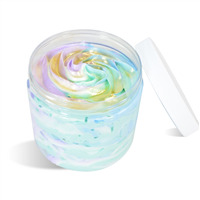 Use this super sparkly mermaid whipped soap to add some mystical magic to your bath or shower. 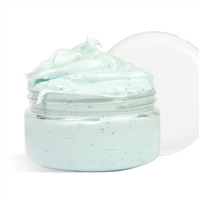 Use on a loofa or nylon puff for an extra luxurious experience! You Save $22.55 buying these items as a kit.